Our on line store has a shipping calculator to estimate shipping cost based on the item size and weight. If there is an error we will contact you immediately and correct charges. If you have any questions or if you require any special services please contact us and we will do our best to help. 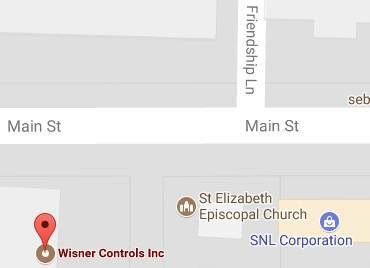 Wisner Controls ships worldwide. Please contact us and we can provide you with a quote to include exact shipping costs. We ship via UPS WorldShip or via DHL Worldwide. We can also work with your forwarding agent for shipping arrangements or your order can be picked up at our location.